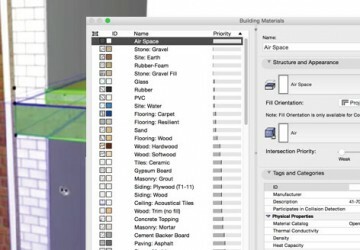 In this session you will learn how to setup Building Materials to work with composites that intelligently connect with building elements and how to define Composite Structures including creating custom wall types, editing existing composites and how to manage Composite priority based connections. 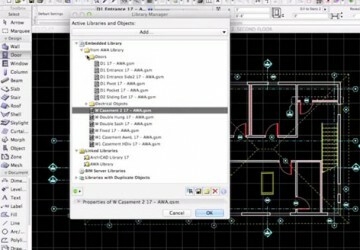 Discover the best way to manage ArchiCAD libraries including external linked libraries, embedded libraries, archived libraries and web-based libraries. 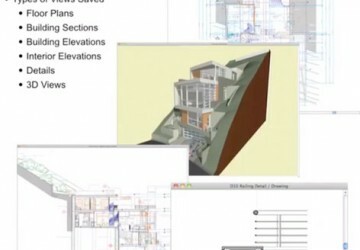 Reviews how to create a system for tracking and managing revisions within ArchiCAD including quick sketch clarifications as well as formatted clarifications. 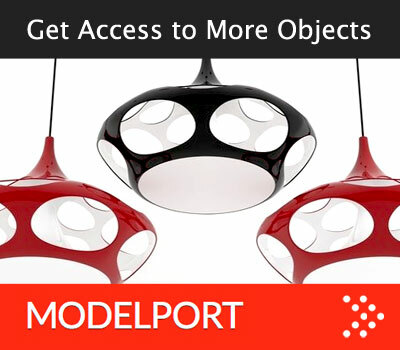 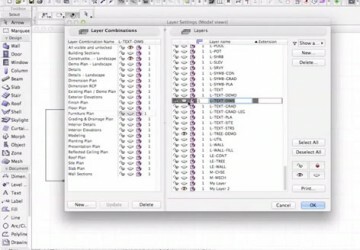 Learn to manage project attributes in ARCHICAD including Pens & Colors, Layers, Fills, Lines, Building Materials, Composites, Surfaces and Zone Categories. 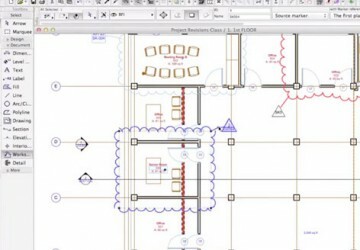 In this session your learn how to create and edit Views for drawings that are placed onto layouts, how to manage Views to develop LIVE connections between the model and layouts and how to setup batch publishing for documents including PDF export and Print/Plot. 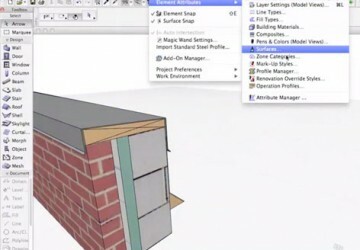 Learn to use ArchiCAD's Renovation feature including the Renovation Palette, Renovation Filter Options, customizing the filter and managing renovation element status. 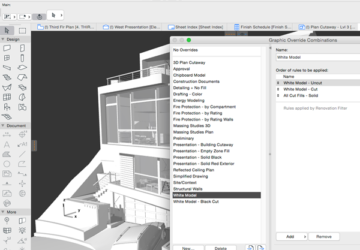 Review how both layers and model view options work in ArchiCAD for the purpose of managing project information to product documents, details, schedules and model views. 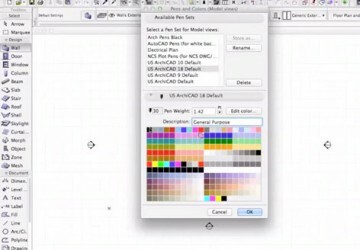 Master using both Pens & Colors and Pen Sets including how the U.S. and International defaults are organized as well as how to customize these defaults for your office. 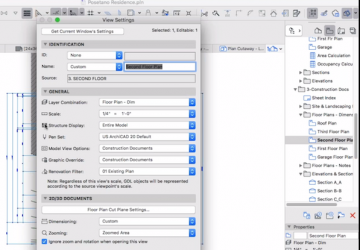 Examine how to manage views including a review of the Navigator, how to create Saved Views, how to edit Saved Views and how to place Saved Views onto Layouts. 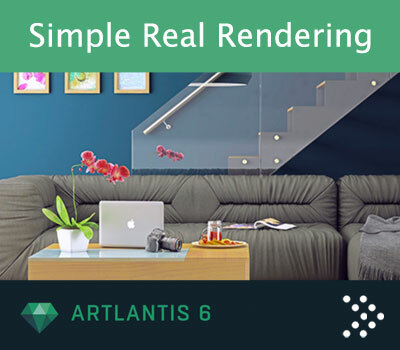 In this session you will learn how to create Graphic Override Combinations and attach rules to create 2D and 3D graphics. 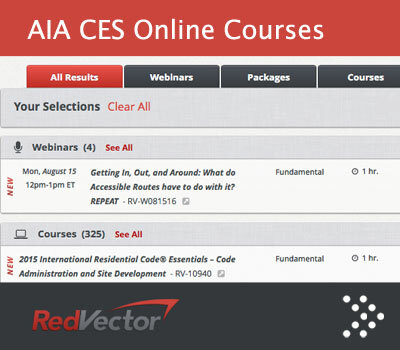 How to develop new Graphic Override Rules using Criteria and Override Style. 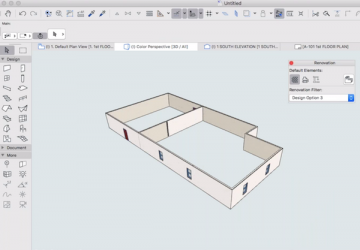 How to save the Graphic Override Combinations with views for drawings and 3D window views.